Something we least expected just hit the industry right now. Daddy Miliano finally proposed to Mummy Miliano. 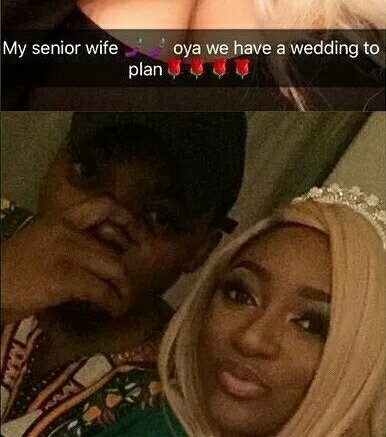 Olamide proposed to his baby mama, Bunkumi, earlier today as a surprise gift to her on her birthday today. The rapper and his babymama have been together for years now, and she’s the only “woman” who has a child for the singer.. and she’s finally got a ring to her finger. 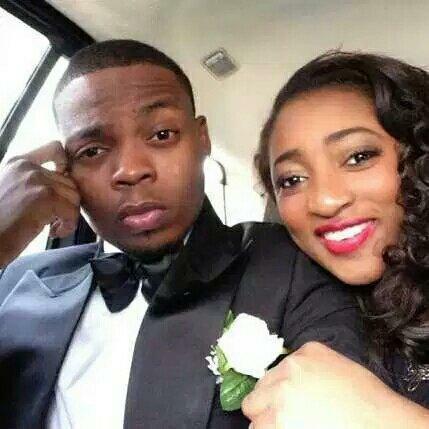 Olamide had a son with Bunkunmi, named, Batifeori Maximilliano Adedeji.. 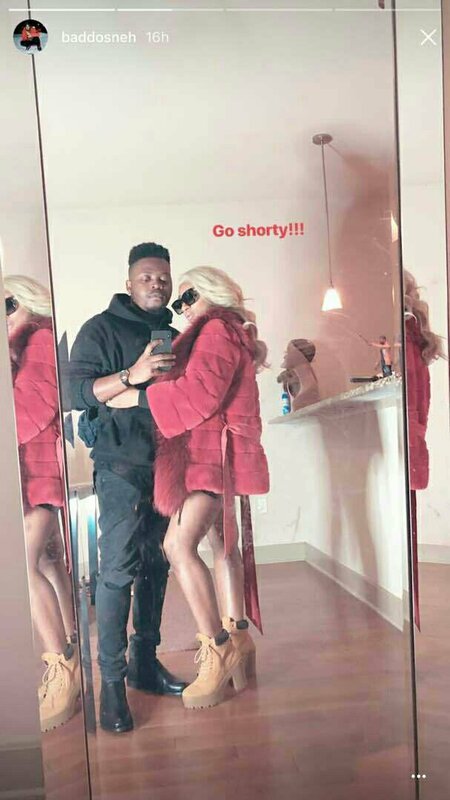 According to multiple reports, Bunkumi and Olamide started dating from the beginning of his music career, and she’s been with him ever since.